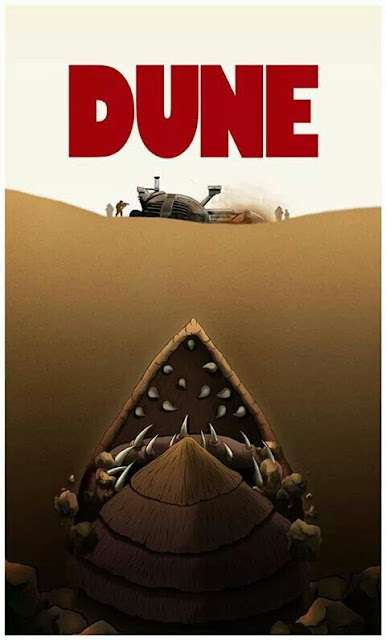 Set in the distant future amidst a feudal interstellar society in which noble houses, in control of individual planets, owe allegiance to the Padishah Emperor, 'Dune' tells the story of young Paul Atreides, whose noble family accepts the stewardship of the desert planet Arrakis. As this planet is the only source of the "spice" melange, the most important and valuable substance in the universe, control of Arrakis is a coveted — and dangerous — undertaking. The story explores the multi-layered interactions of politics, religion, ecology, technology, and human emotion, as the forces of the empire confront each other in a struggle for the control of Arrakis and its "spice"